The median forecast from over 40 economists polled Jan 24-29 was for India’s government to borrow 3.2 percent of gross domestic product (GDP) in fiscal 2018-19. India is expected to unveil only modest stimulus at this week’s budget, a Reuters poll of analysts showed, despite it being the last before the next election, with government spending likely limited by longer-term efforts to trim the fiscal deficit. Fiscal consolidation was first proposed by Prime Minister Narendra Modi’s Bharatiya Janata Party (BJP) government in its maiden budget in fiscal 2014/15, aiming to break a long line of Indian governments that preferred to borrow and spend. But in following budgets, the timeframe for reaching a reduction to a 3.0 percent fiscal deficit target was pushed back. The latest Reuters poll shows the government is expected to delay the timeframe for hitting that target by another year, for the third year in a row, due to setbacks in the economic outlook. “As the current government will present its last full-year budget before the 2019 general elections, many in the market expect a heavier dose of populism. However, the government has limited financial resources to propose any targeted scheme for the poor,” wrote Gautam Duggad, head of research at Motilal Oswal Securities, in a research note. The government’s own economic survey presented to parliament on Monday suggested that pushing further out the fiscal deficit target would give the economy some momentum. For the current fiscal year, the target is 3.2 percent and the government is unlikely to meet that as it has already overshot its full-year goal. With less than one quarter of the fiscal year left, the government is unlikely to meet its deficit target. 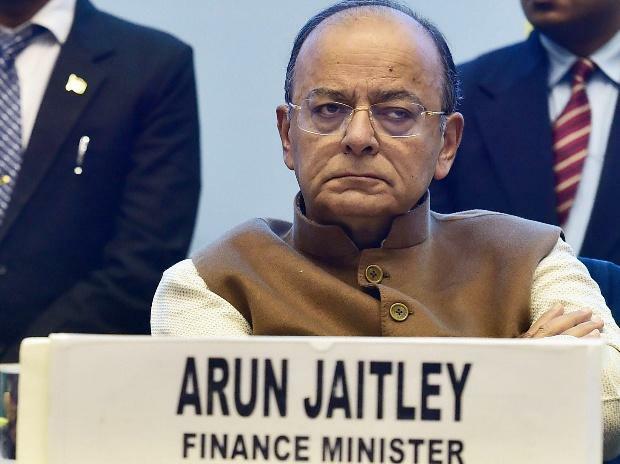 Three-quarters of the 40 economists polled, based in India, Singapore and Europe, said that fiscal consolidation is likely to be Finance Minister Arun Jaitley’s dominant theme when he unveils his budget on Thursday. Just under 10 percent of survey respondents said he will focus on boosting subsidies while about 18 percent expect a significant increase in borrowing and spending. Among those expecting a more populist budget are economists that say the government will announce new subsidies, such as loan waivers for farmers, an increase in healthcare spending, a cut to taxes on fuel and a ramp up in rural housing schemes.